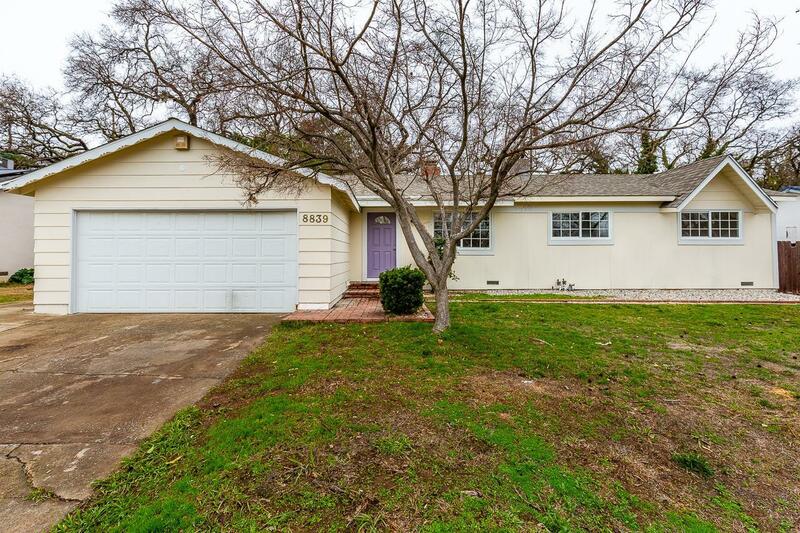 Renovated Orangevale gem on a huge lot with 2 RV parking spots. What a rare find. Dark grey shaker cabinets and stainless steel appliances, gorgeous wood tone laminate flooring throughout, freestanding tub in master bath. The backyard is perfect for family gatherings, kids playing and dogs roaming. Start building family memories in this updated property today!